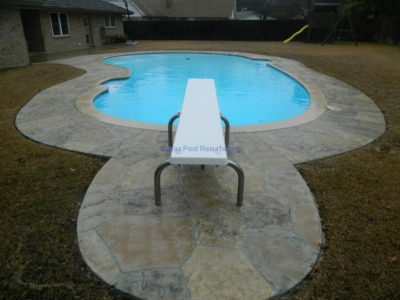 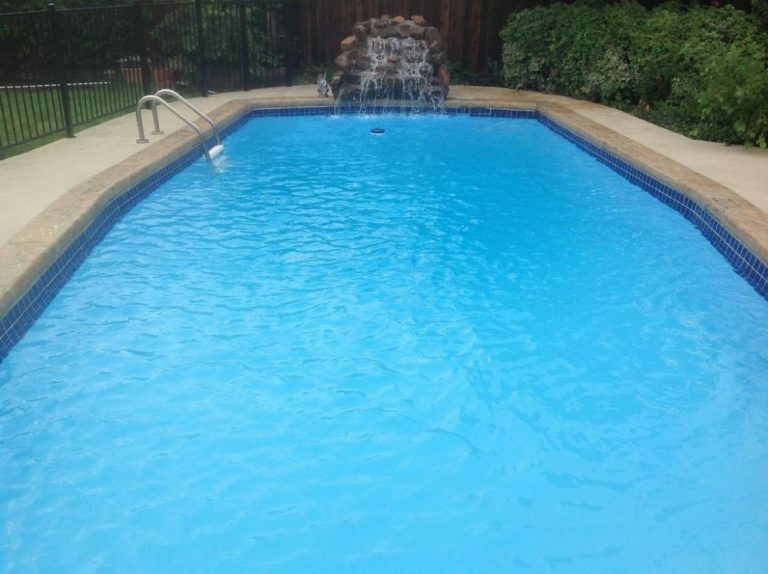 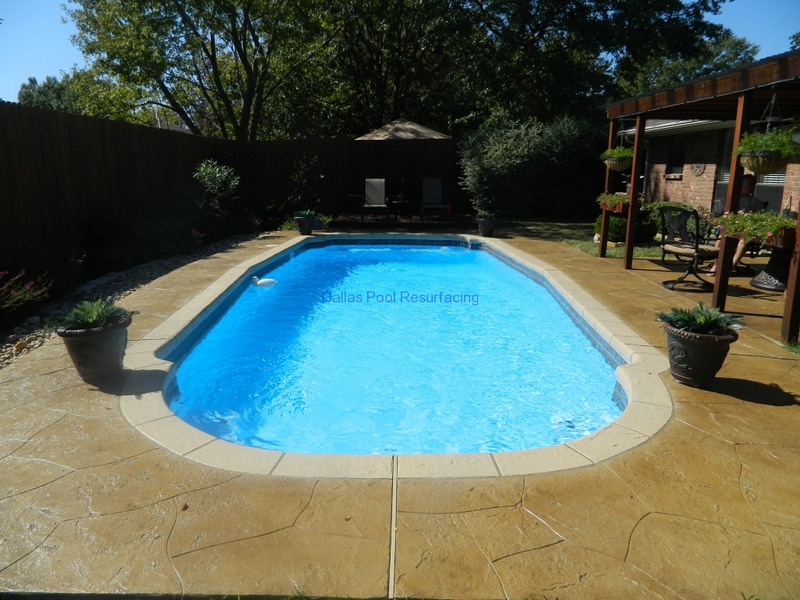 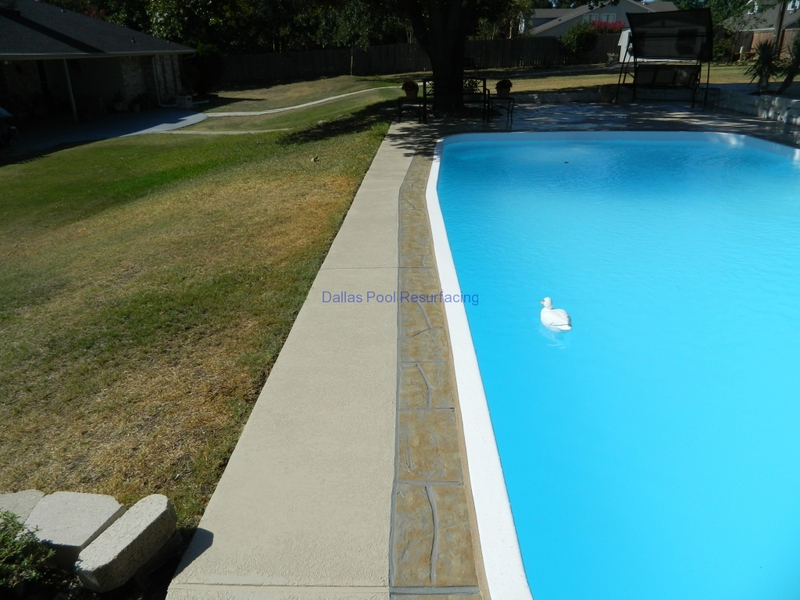 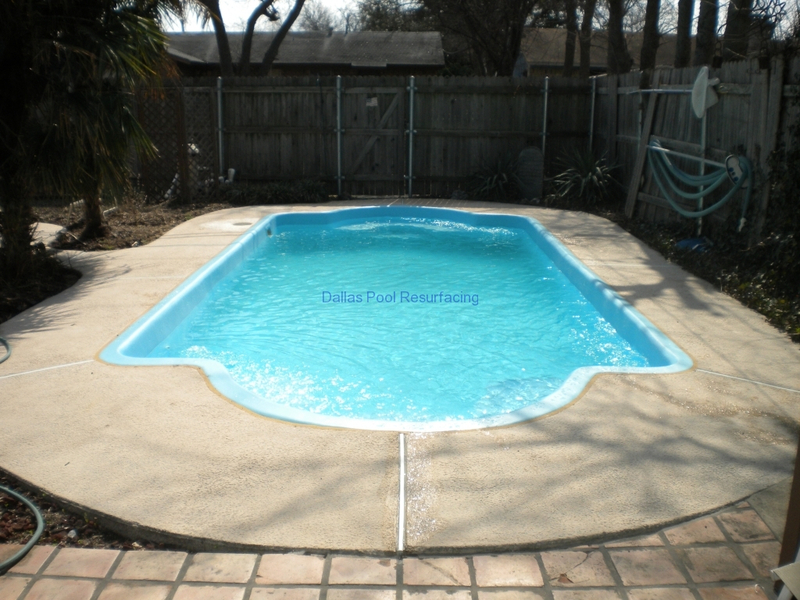 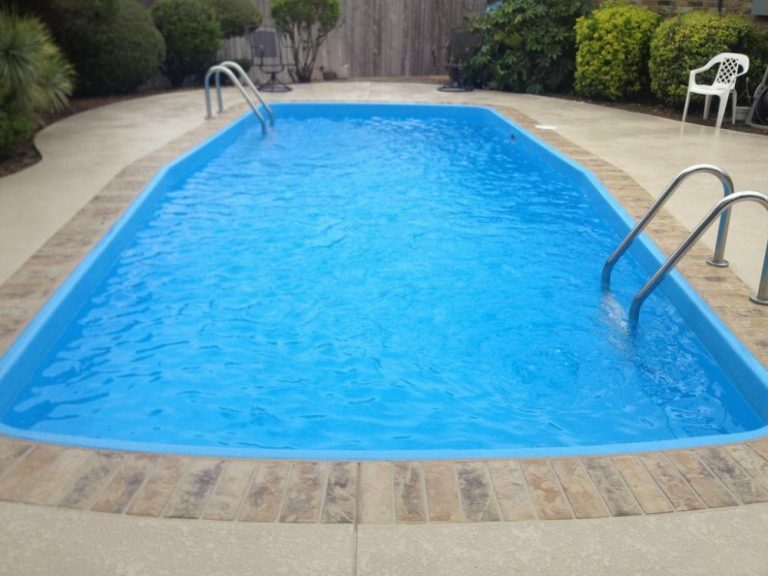 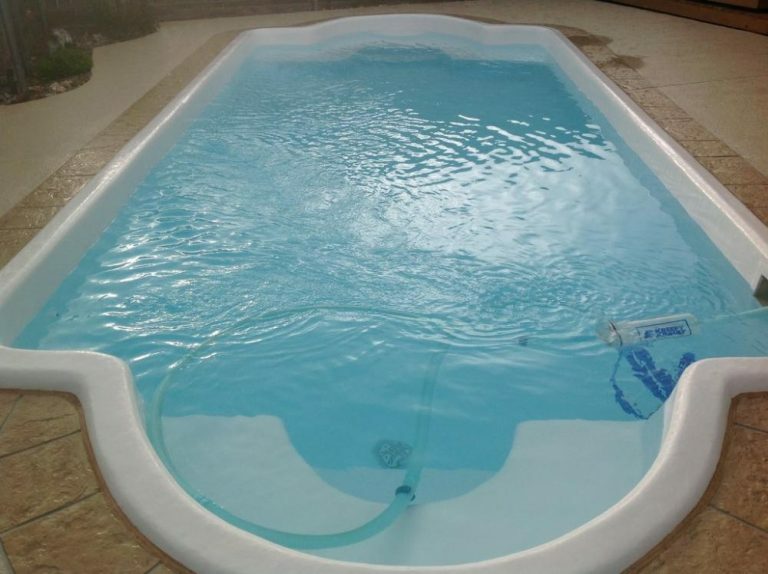 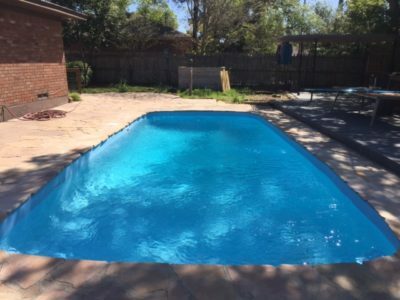 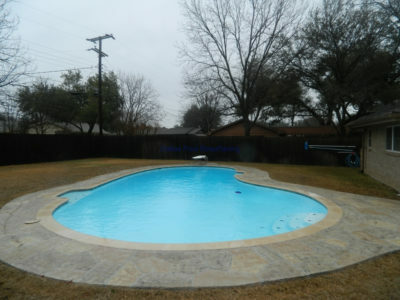 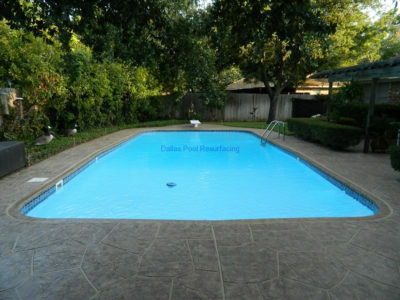 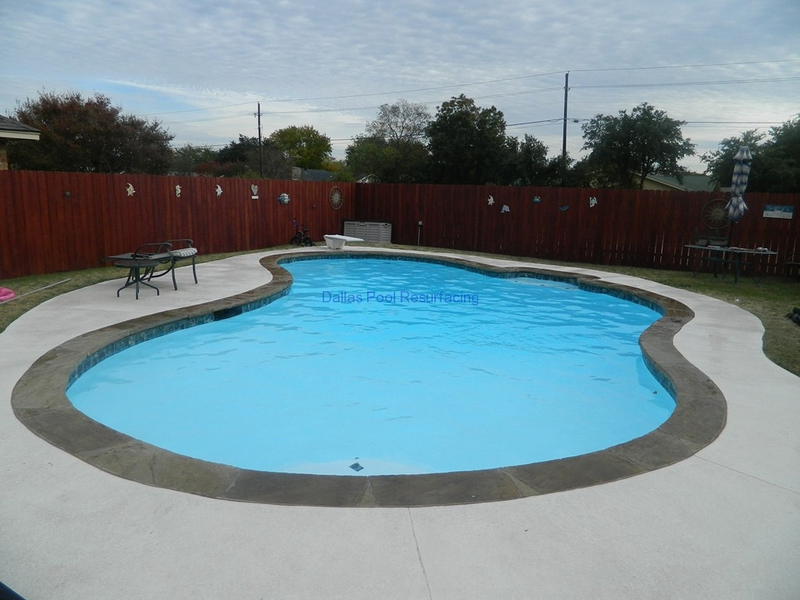 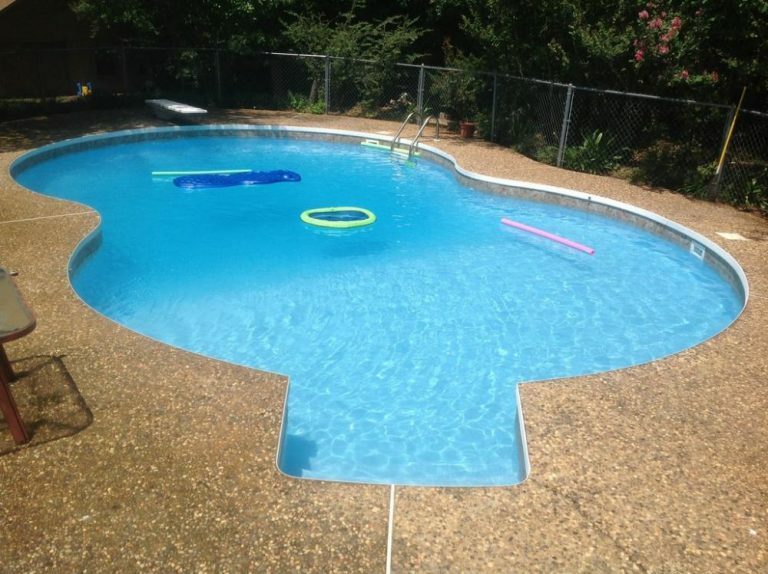 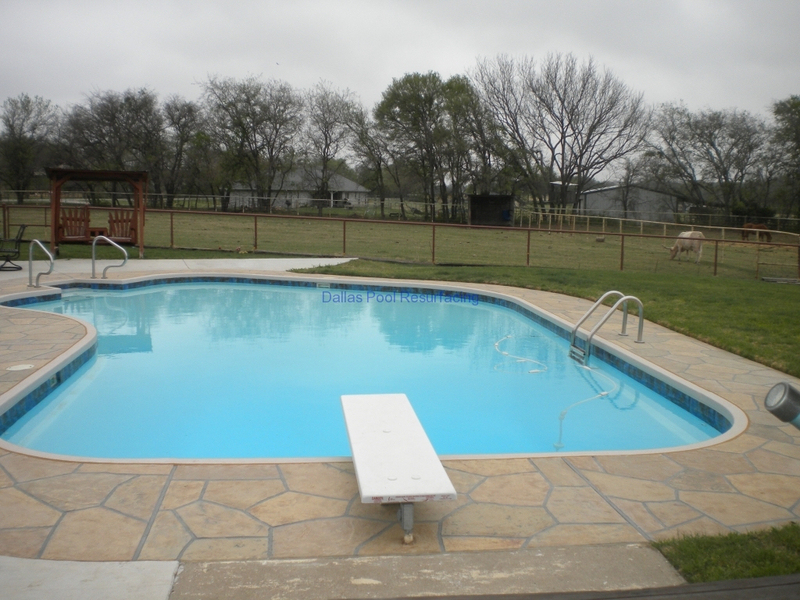 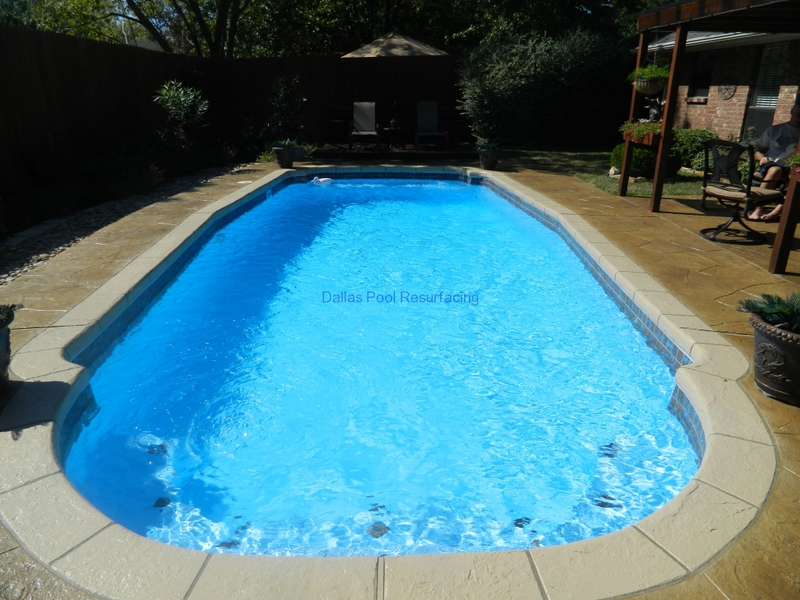 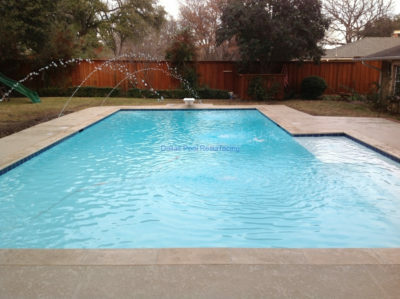 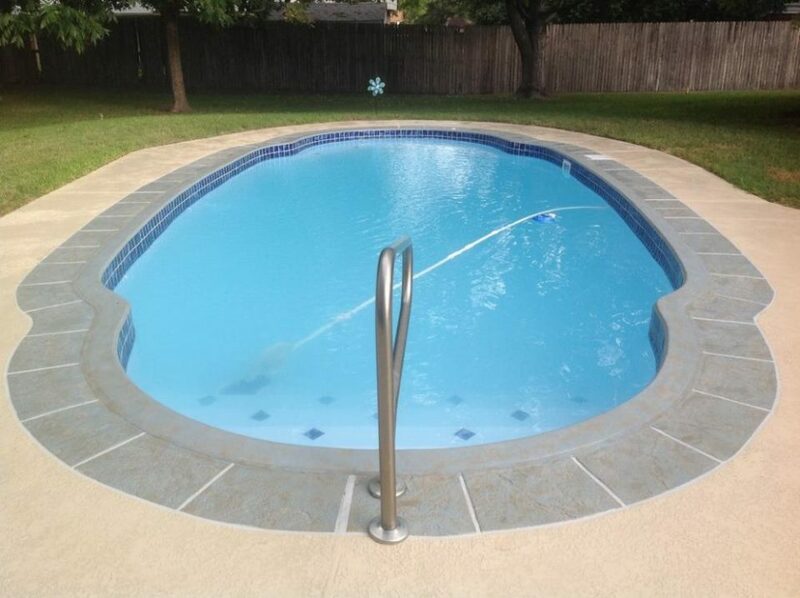 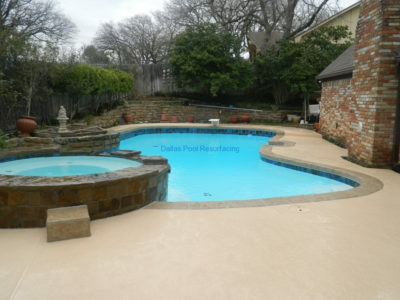 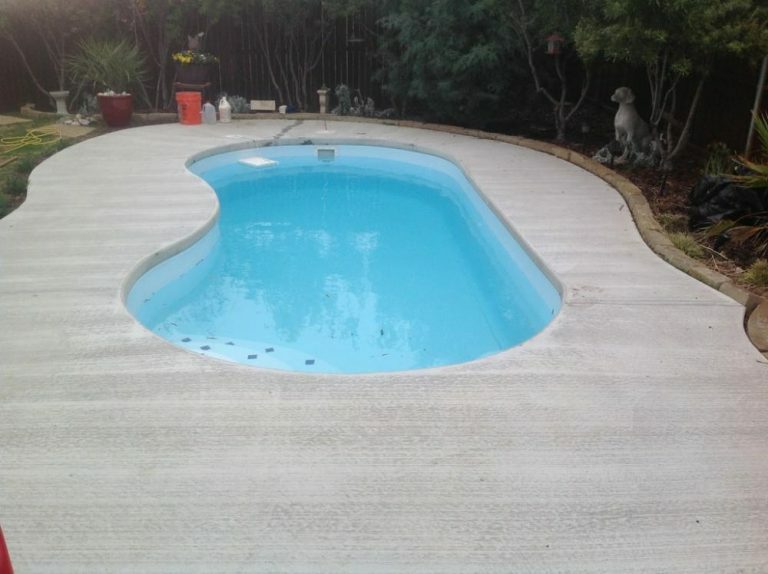 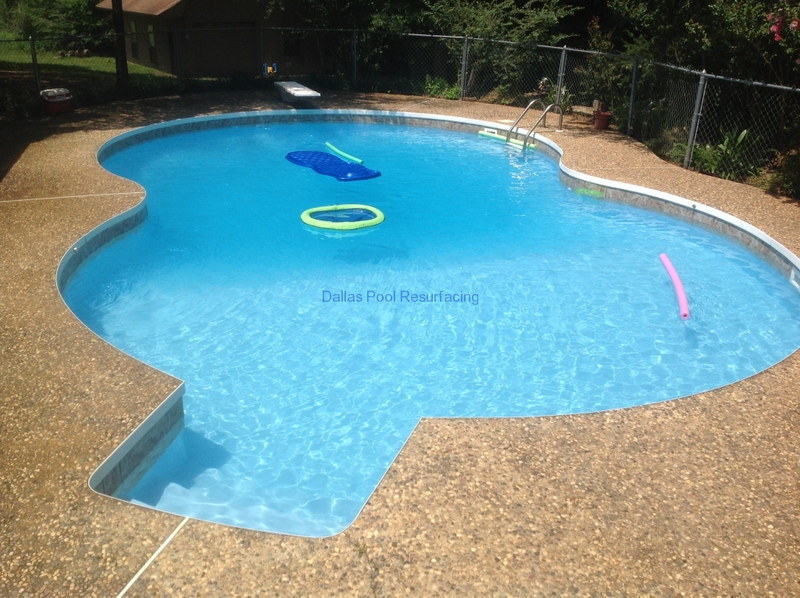 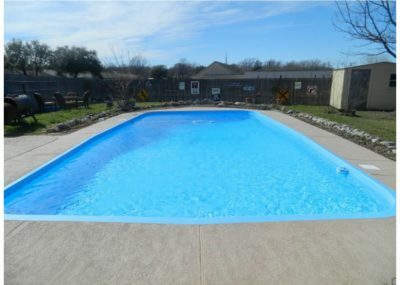 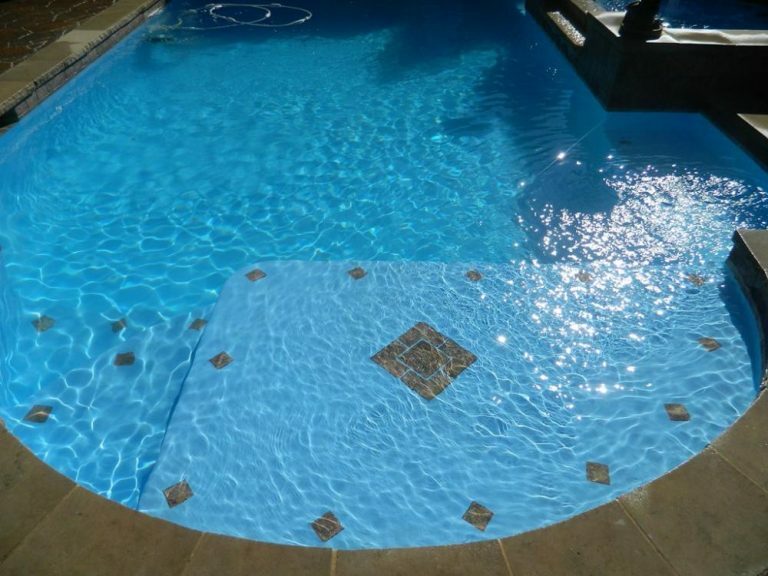 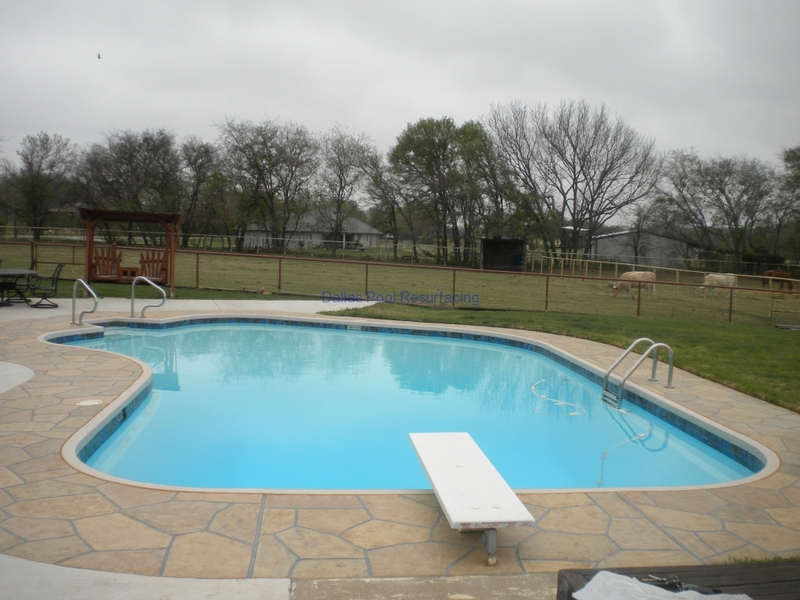 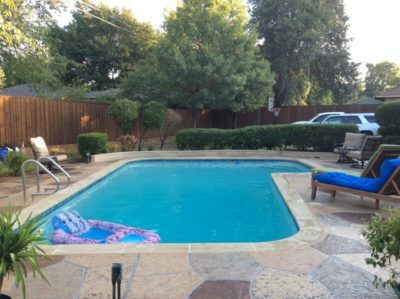 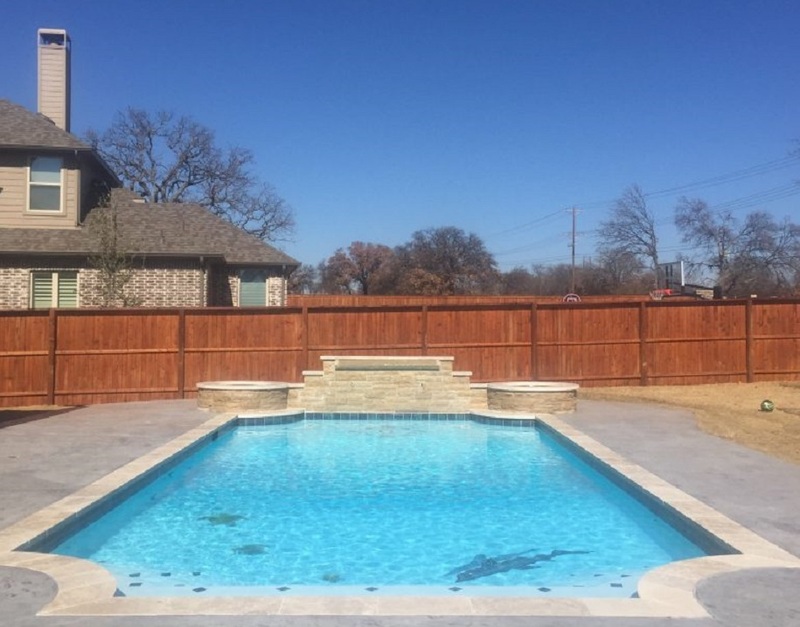 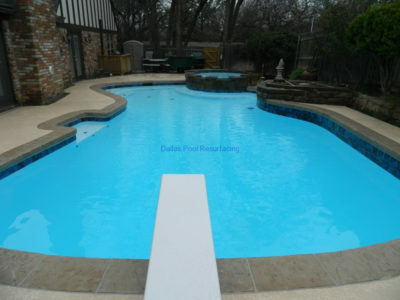 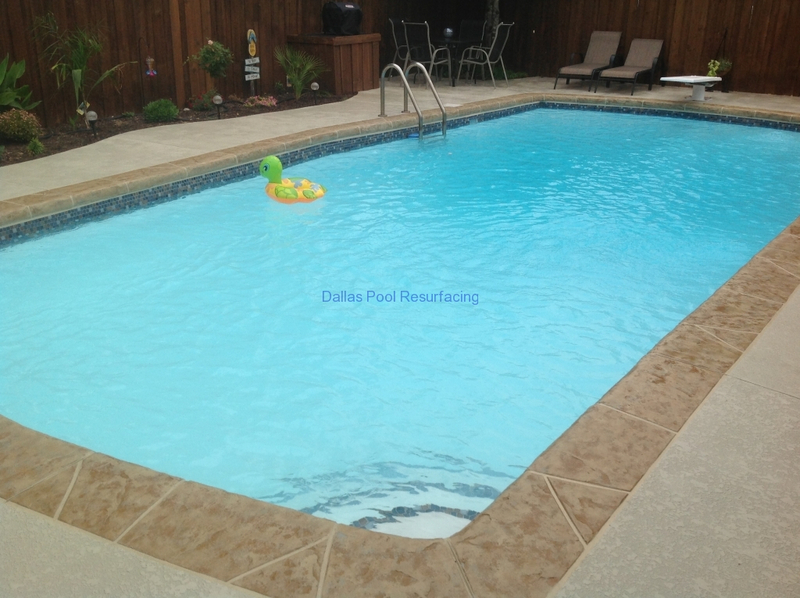 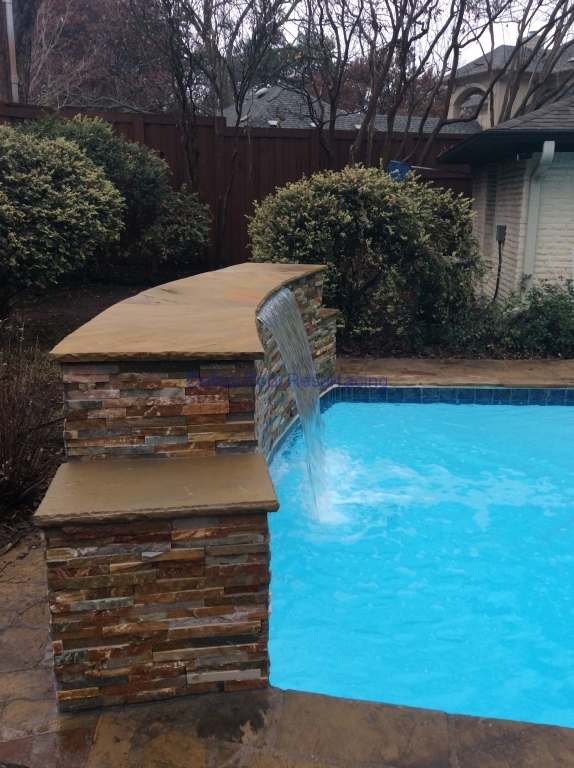 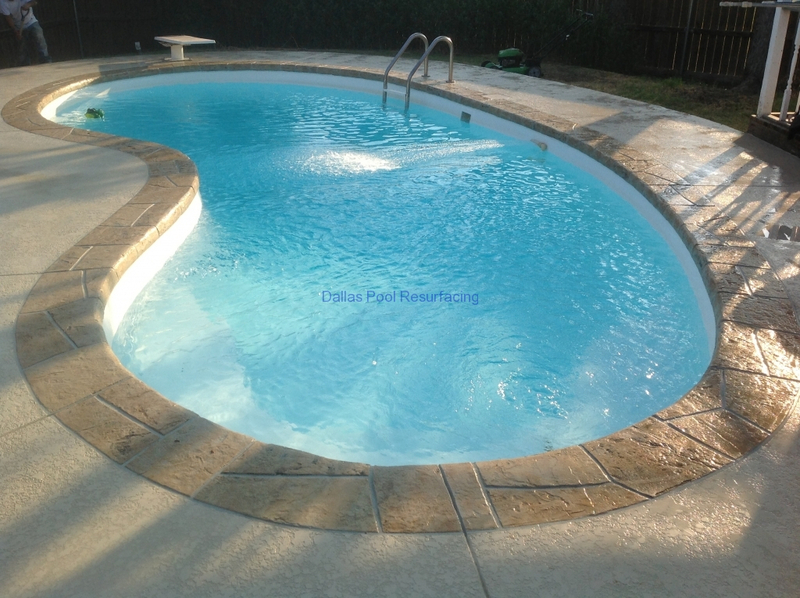 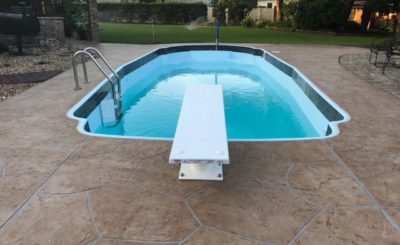 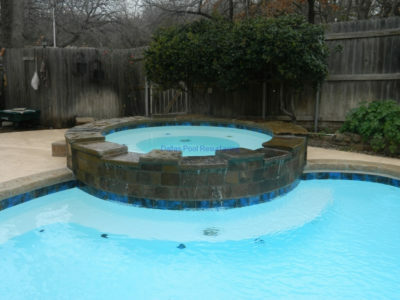 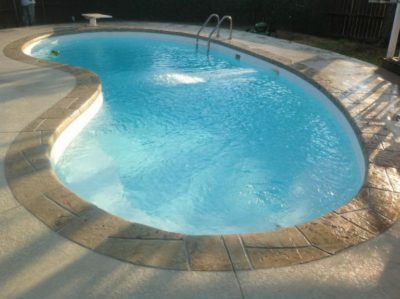 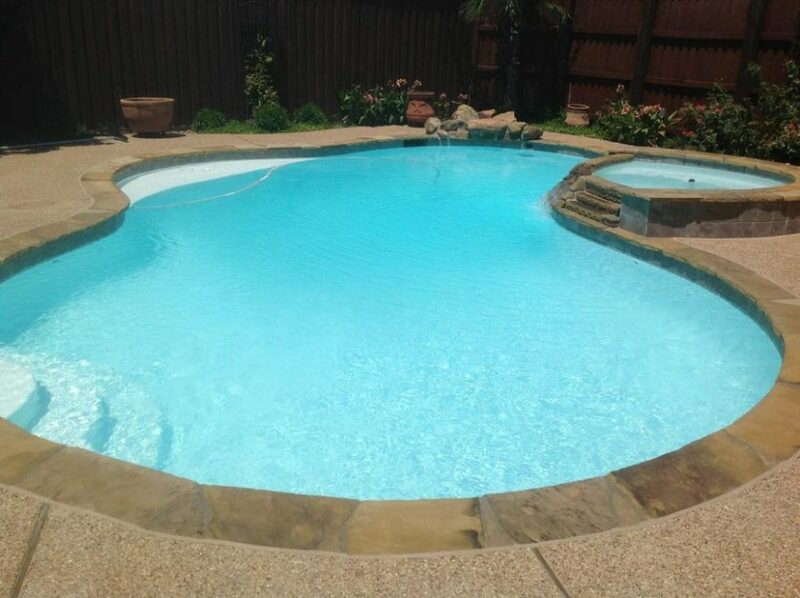 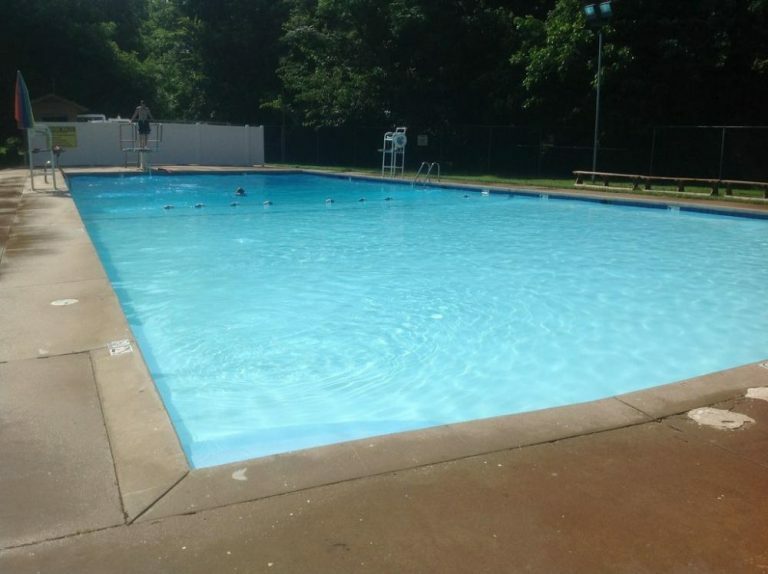 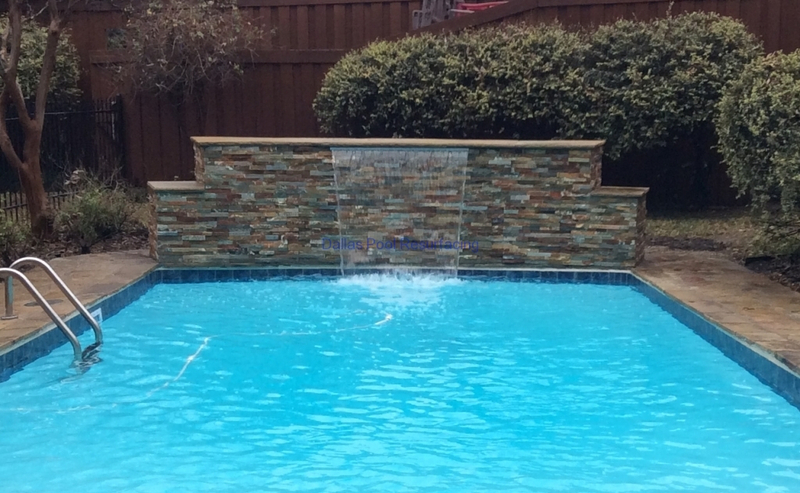 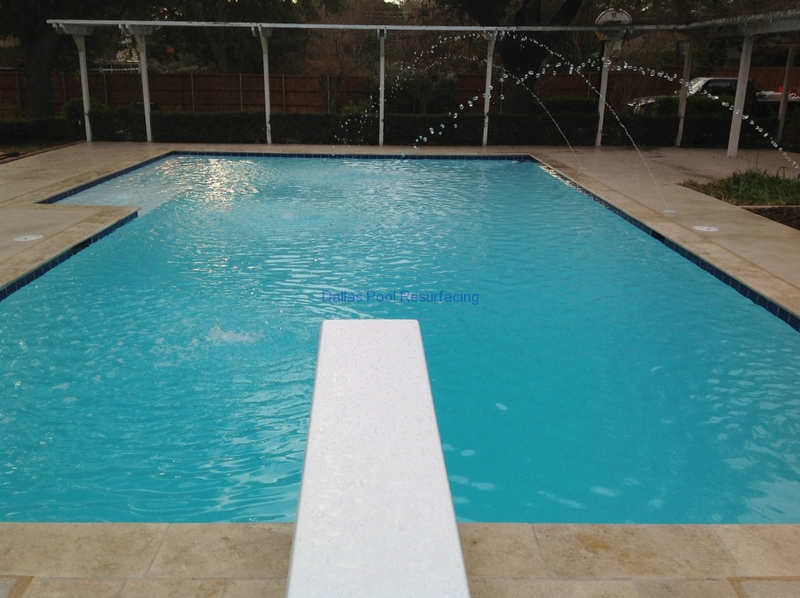 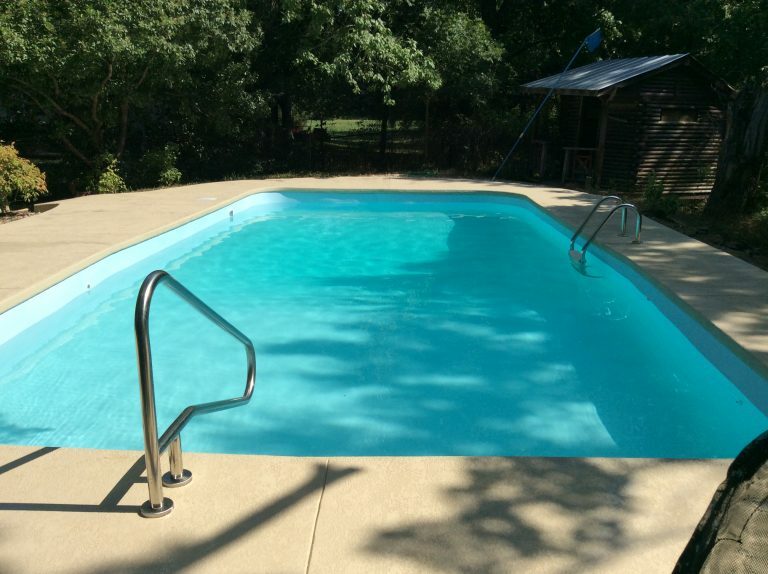 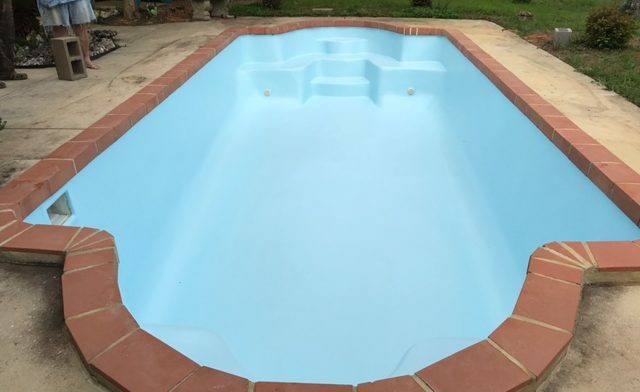 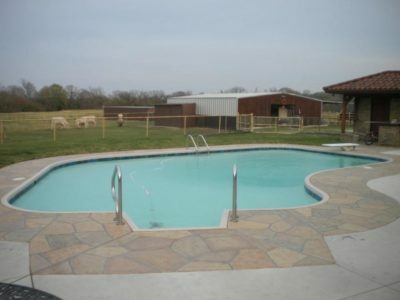 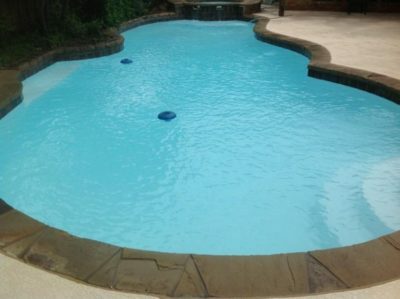 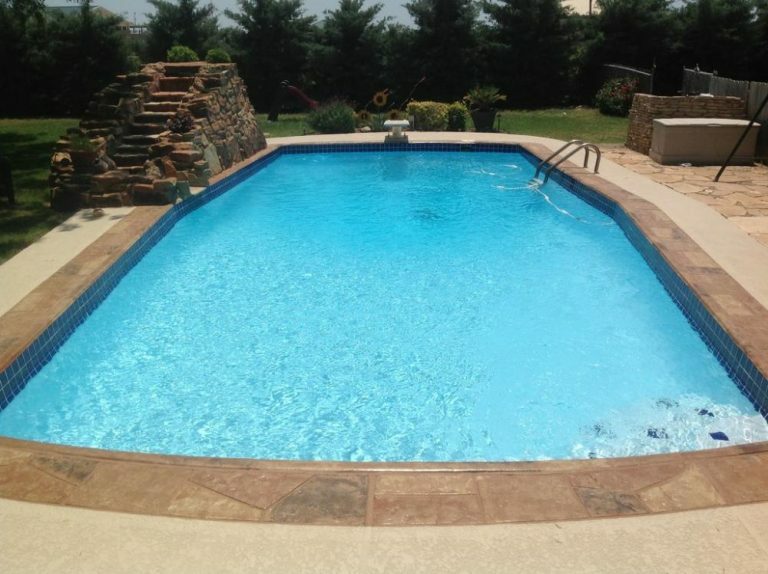 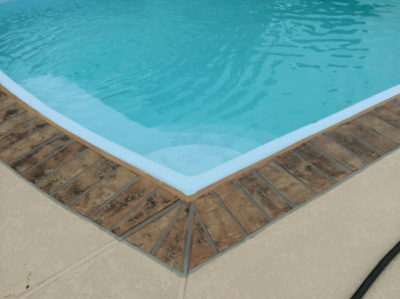 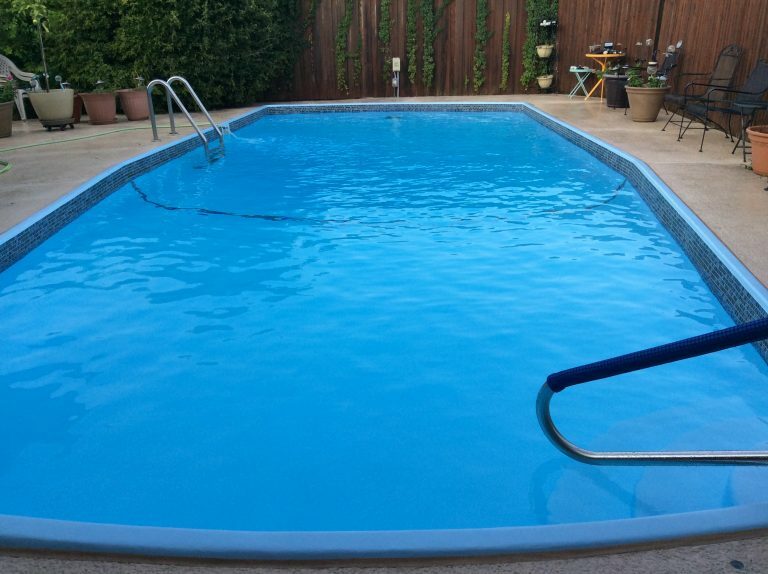 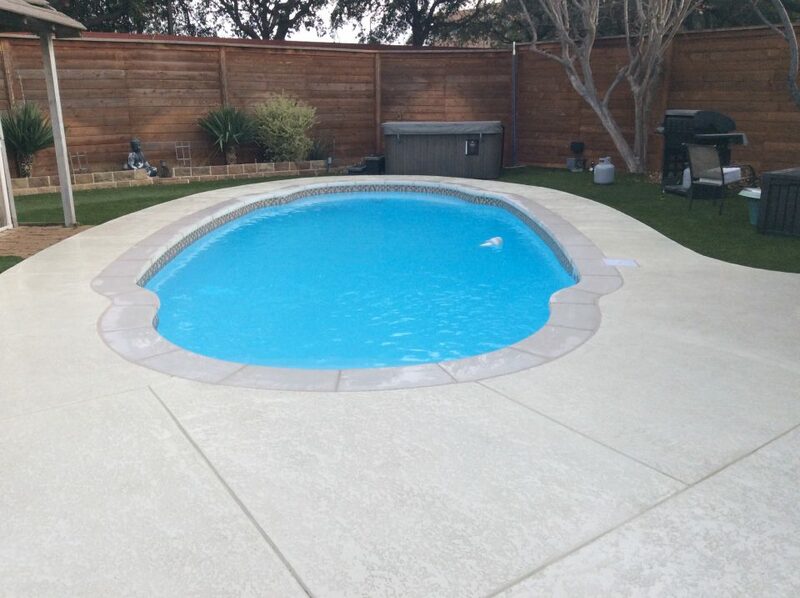 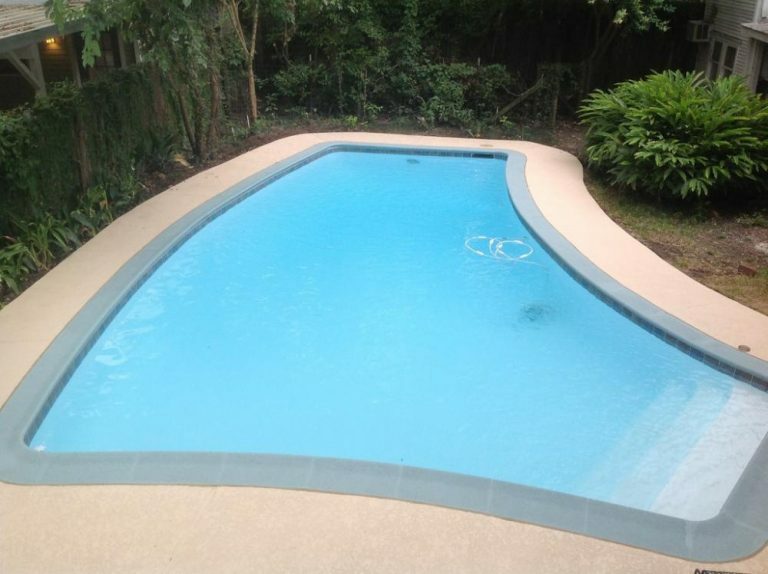 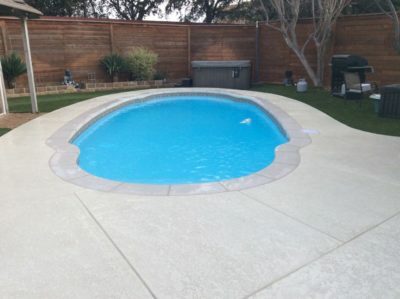 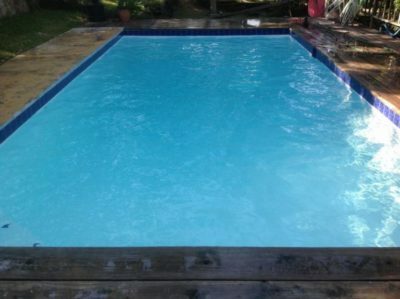 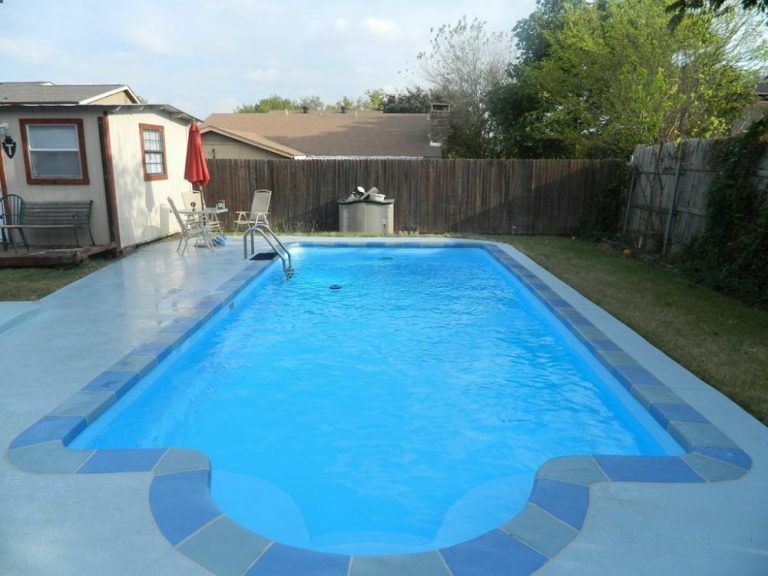 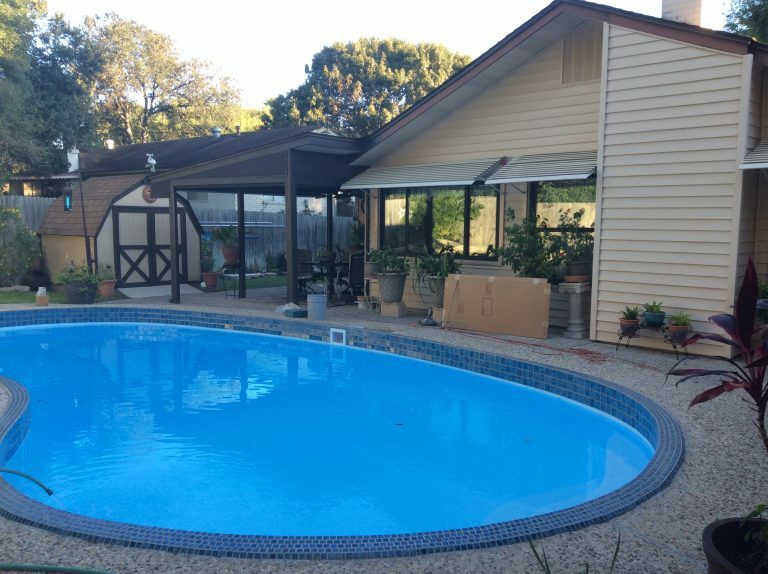 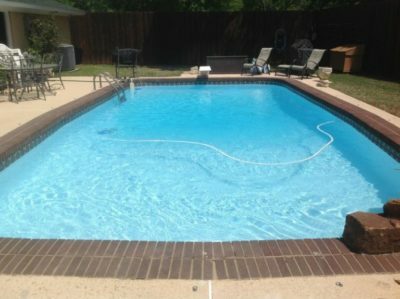 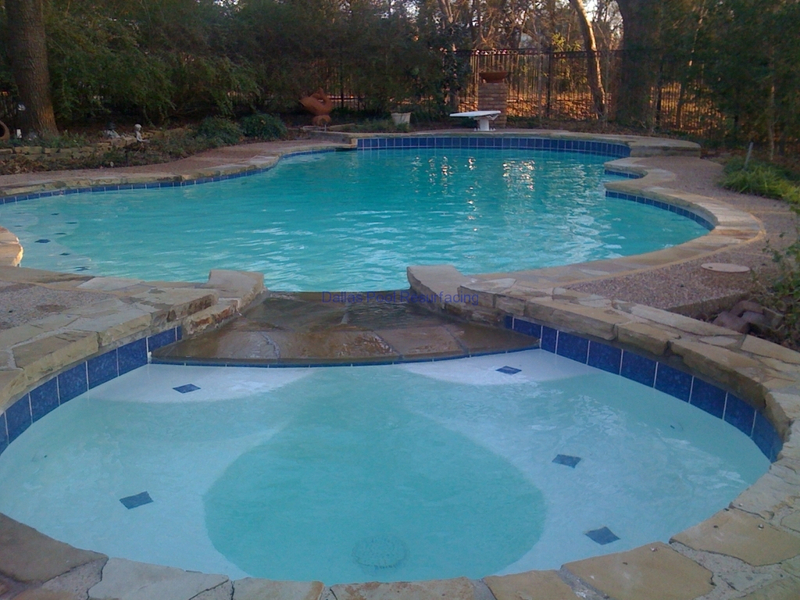 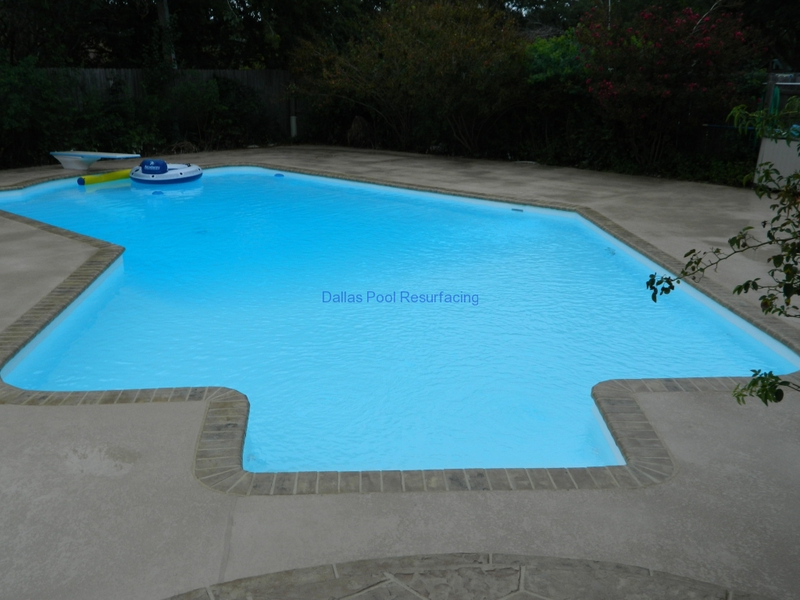 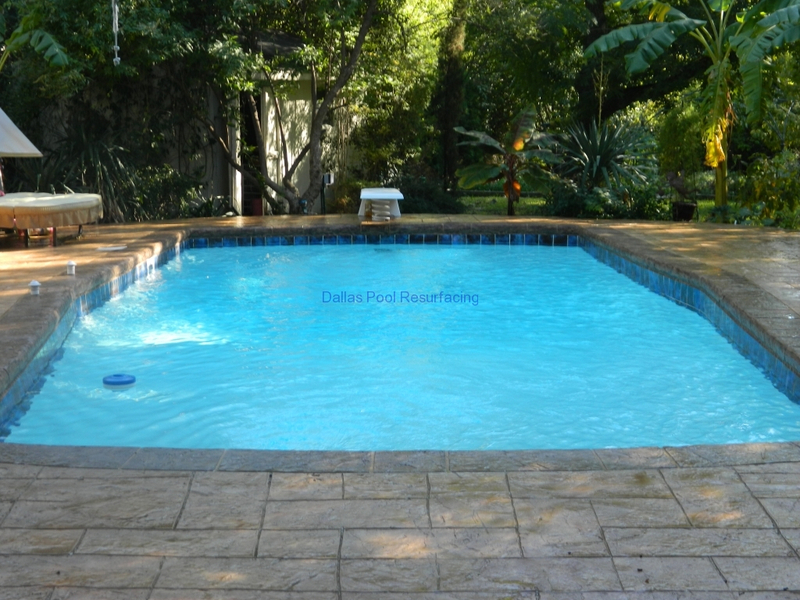 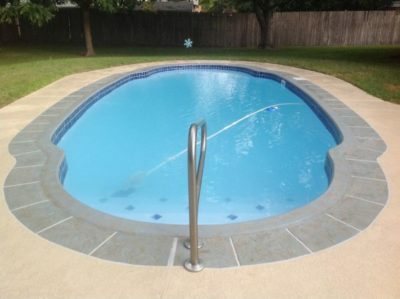 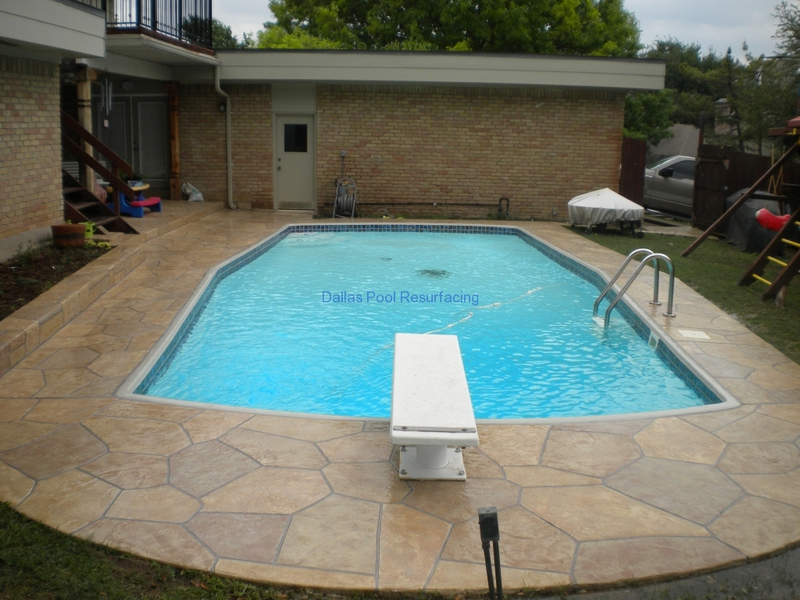 Our Gallery of Pool Repair & Remodeling jobs | Texas Fiberglass Pools Inc.
We are specialists in the repair and remodeling of swimming pools using fiberglass. 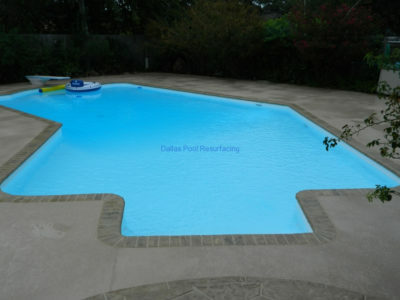 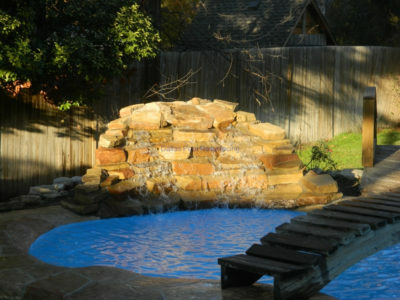 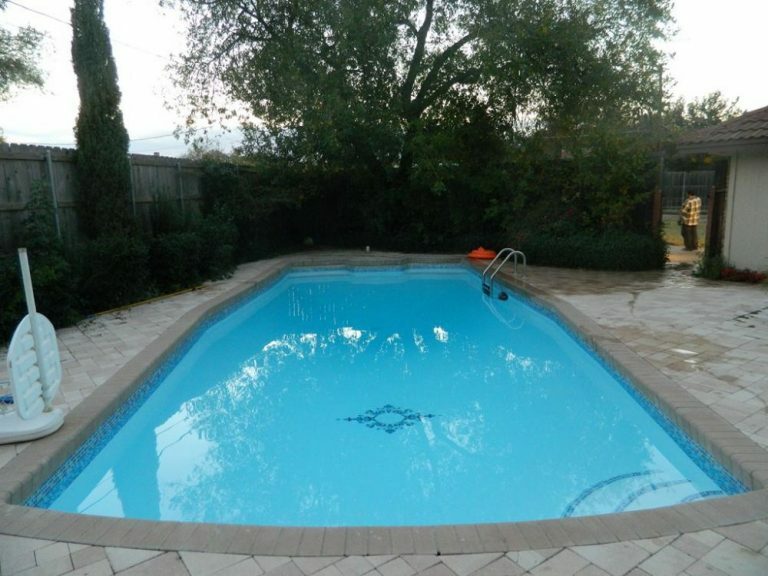 Our work will restore your backyard paradise and return your family to the enjoyment of your pool. 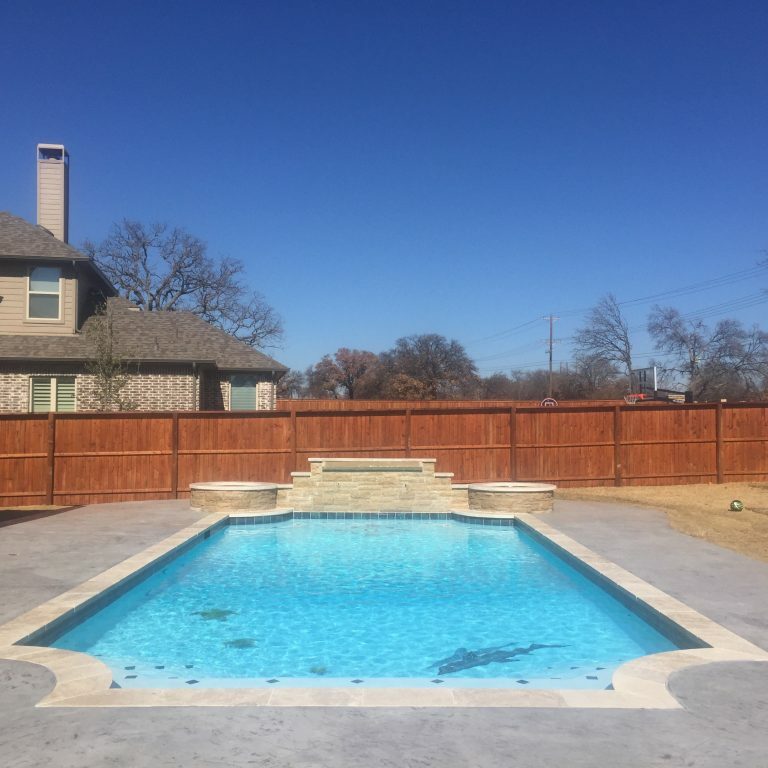 We pride ourselves on delivering outstanding quality and value for residents of Texas, Oklahoma, Louisiana, New Mexico, Arkansas and Nebraska.